Add to the fermenter 24 hours prior to bottling. 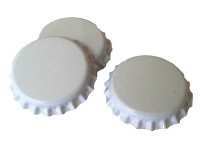 Acts as a flocculant and aids with sedimentation, resulting in a clean, clear beer. 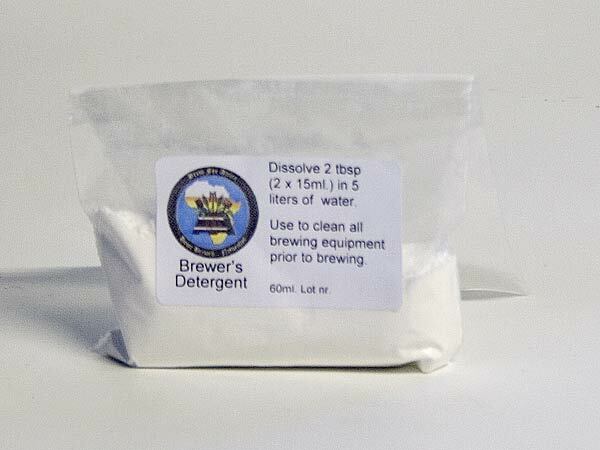 An unscented, powerful detergent to clean all brewing equipment and remove dirt, grease and oils prior to brewing. One jar is enough for at least four brews. Use 2 tablespoons in 5 litres of cold or luke-warm water. 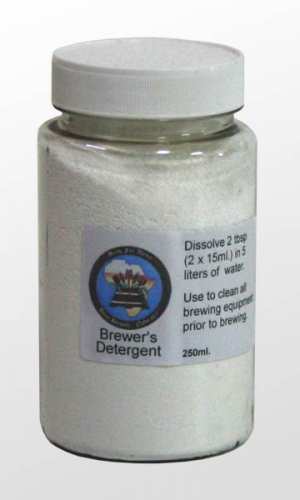 An unscented, powerful detergent to clean all brewing equipment and remove dirt, grease and oils prior to brewing. 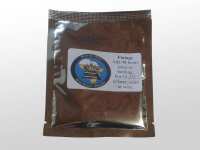 One sachet is enough for both brewing and bottling day. Use 2 tablespoons in 5 litres of cold or luke-warm water. Carbonation drops take the guesswork out of priming your beer and make bottling easy. They completely replace priming sugar. Prime your bottles correctly every time without any sugar sticking to the neck of the bottle. Add one carbonation drop to bottles up to 500 ml. and two to bottles up to 1 litre. 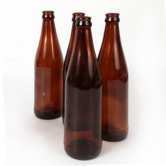 The well-known amber craft beer bottles. Sold per box. Bottles are clean but still require a treatment with sterilizer solution prior to being filled with beer. Crown seals not included. 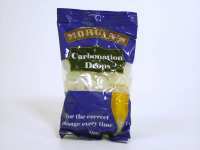 PLEASE NOTE: if you wish for this product to be delivered to you, we accept NO responsibility for breakage. 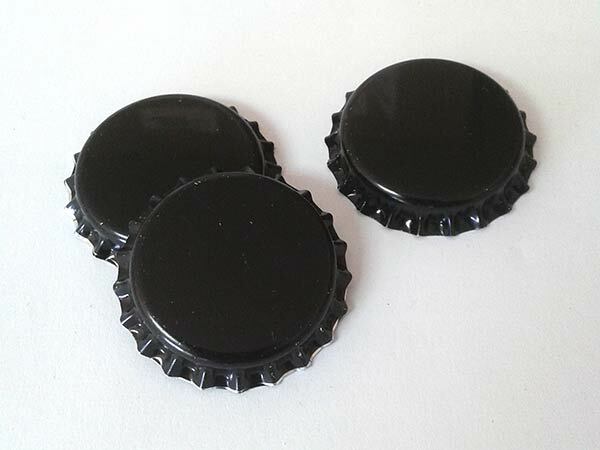 Pry-Off Crown Seals for use with quart bottles or dumpies (not suited for dumpies with a threaded neck, which require twist-off crowns). 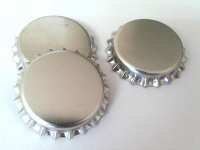 To be put on with a capper tool (either Twin Lever or Bench Capper). These crown seals are intended for bottles with a threaded (twist-off) neck. 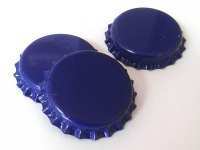 They are NOT SUITED for pry-off bottles. Note: these crown seals require a Bench Capper; they CANNOT be crimped on with a hand-held Twin Lever capper tool. 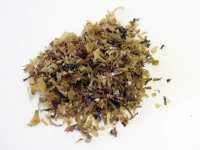 Iris Moss is a clarifier used in full mash brewing. It clears proteins from the wort during the boil. Add one teaspoon per 20 litres of wort 10 minutes before the end of the boil. Barrier packed to retain freshness. Allergy notice: may contain traces of fish and/or shellfish residue. 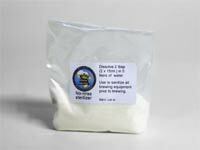 A mild, no-rinse sanitizing powder to inactivate bacteria and other microbes prior to brewing. One jar is enough for at least four brews. Simply rinse your equipment or bottles in a solution of this powder and let stand with a wet surface for about 10 minutes, then pour out the remaining few drops of sterilizer. Any residue left on the surface can be safely ignored. 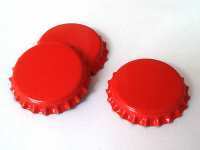 (Note: residues left on metals for long periods of time may cause corrosion). Use 2 tablespoons in 5 litres of cold or luke-warm water. 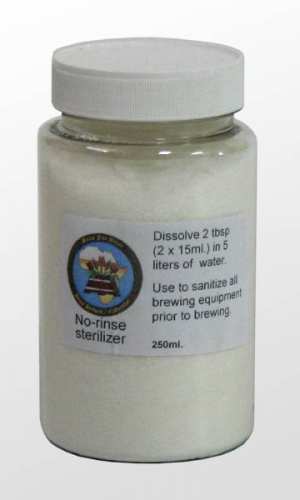 A mild, no-rinse sanitizing powder to inactivate bacteria and other microbes prior to brewing. One sachet is enough for both brewing and bottling day. 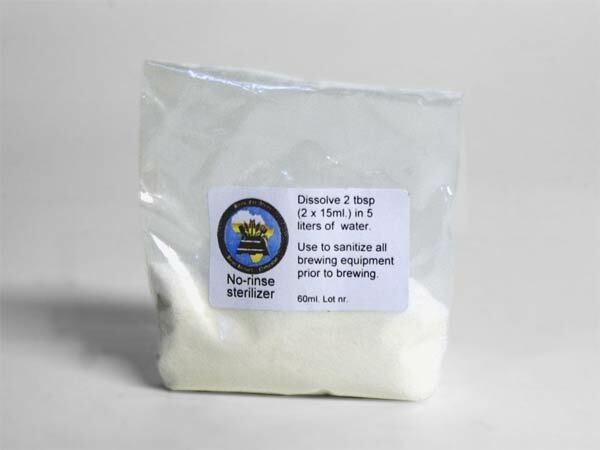 Simply rinse your equipment or bottles in a solution of this powder and let stand with a wet surface for about 10 minutes, then pour out the remaining few drops of sterilizer. Any residue left on the surface can be safely ignored. 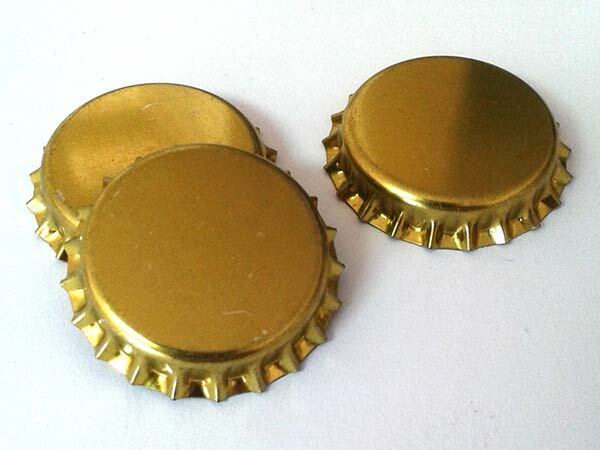 (Note: residues left on metals for long periods of time may cause corrosion). 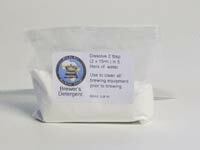 Use 2 tablespoons in 5 litres of cold or luke-warm water. Aging beer in oak barrels is a centuries-old practice that imparts the characteristics of the wood into the beer, which can add to the character of the beer. 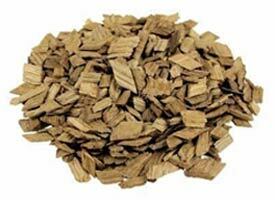 These food grade Common Oak (English Oak) chips are an easy way to create oak-aged beer, as they can simply be added to a fermenter or keg. 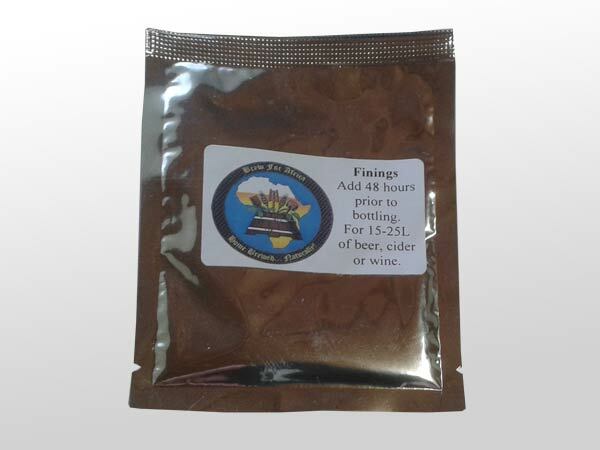 Download our instructions on oak aged beer for more details.